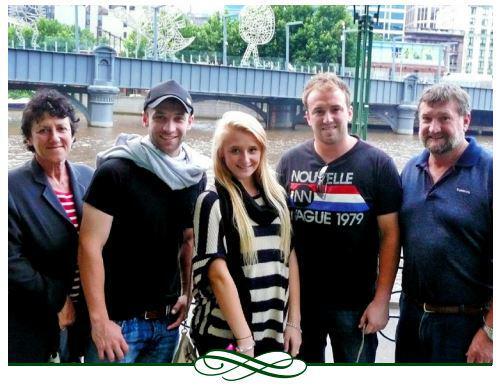 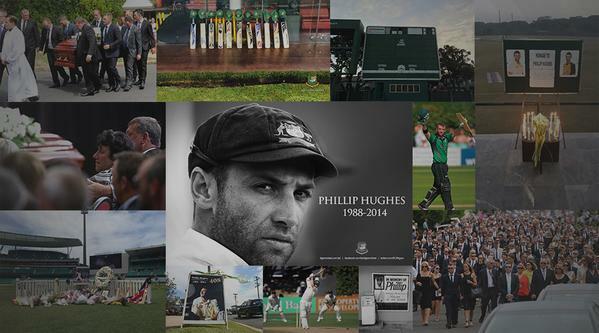 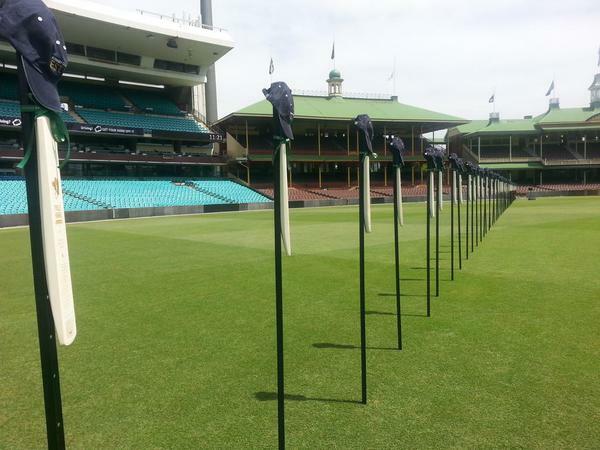 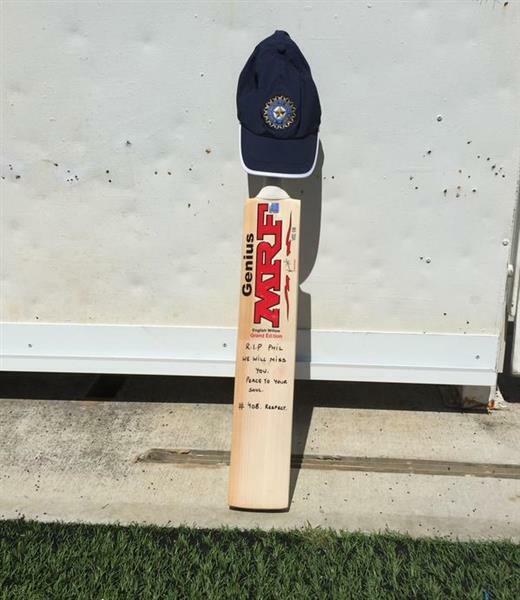 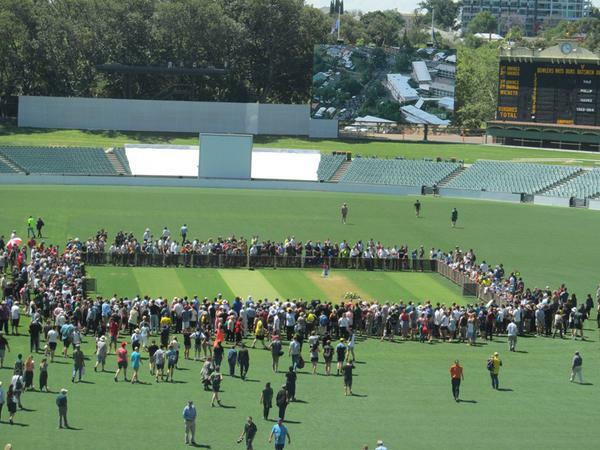 Join Triple M and Channel Nine for the online live public funeral service of cricket legend Phillip Hughes, who tragically passed away at the age of 25.Held in his home town of Macksville, NSW, the service will take place in the school hall overflowing into the two sports ovals where he grew up playing cricket and rugby league. 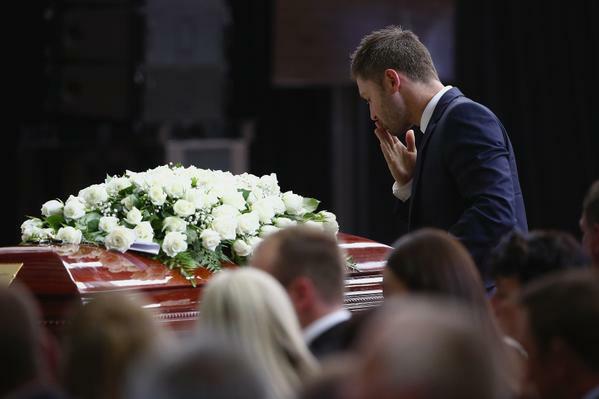 I don't think there is a Aussie captain in history who could have done his little mate so proud as @MClarke23 has done this last 10 days. 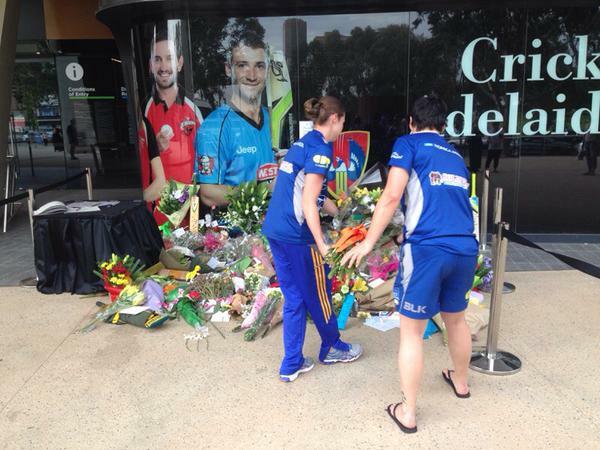 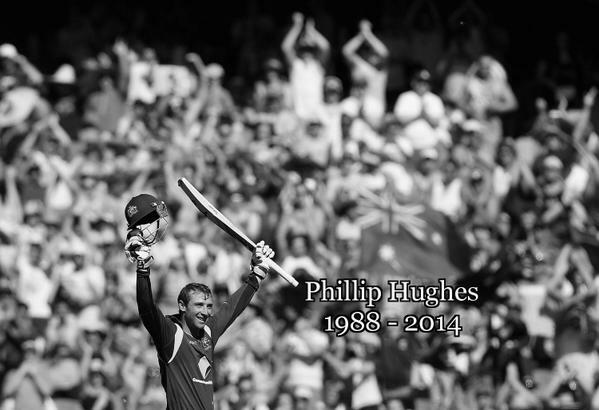 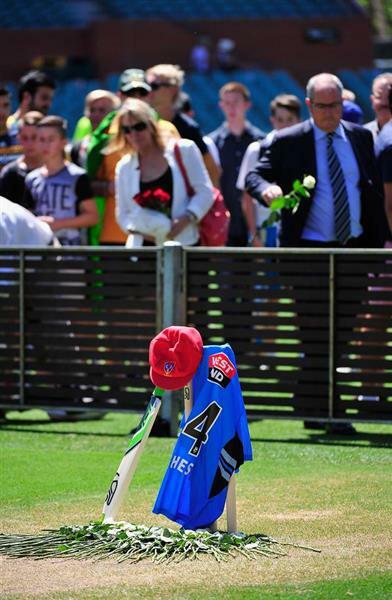 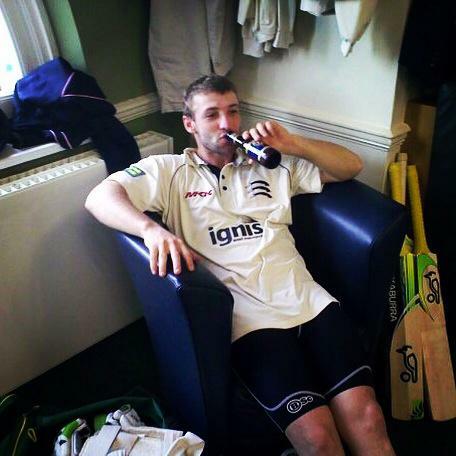 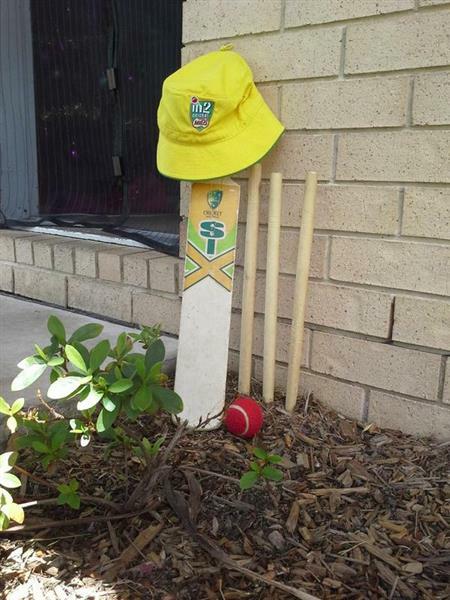 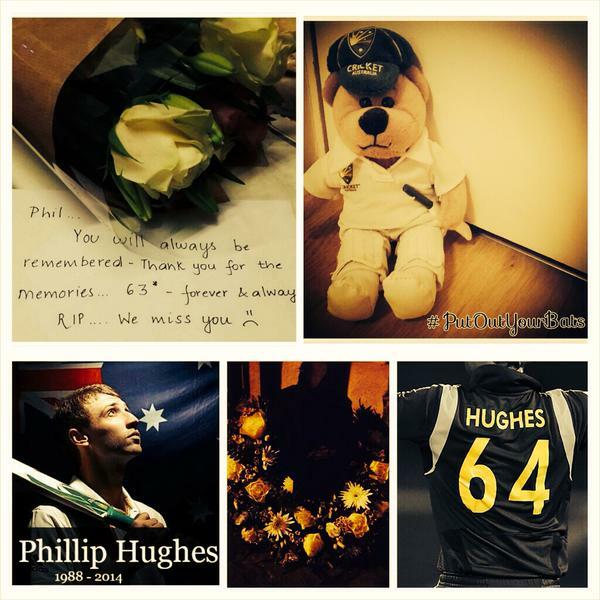 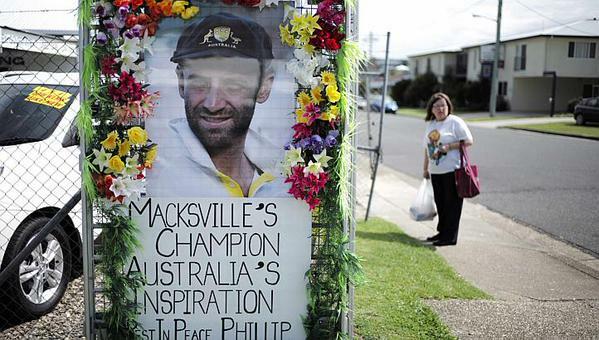 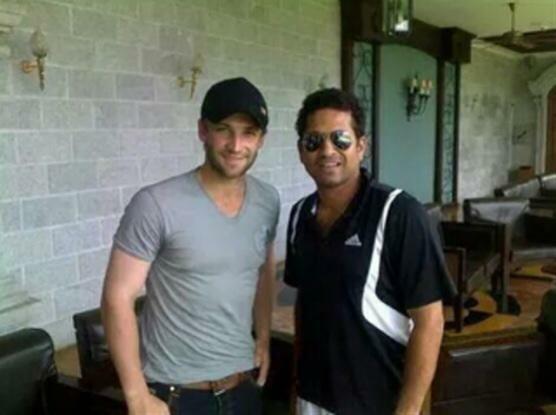 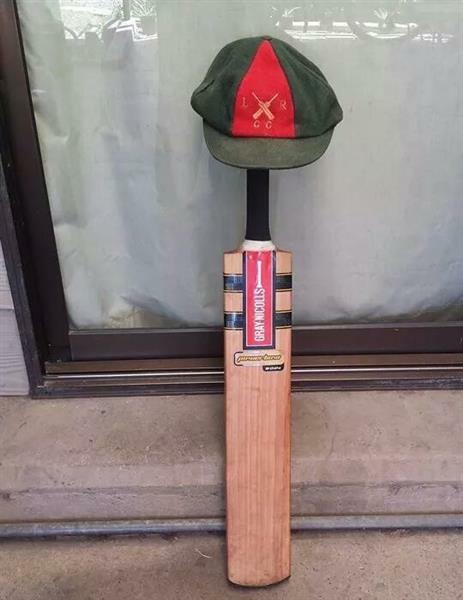 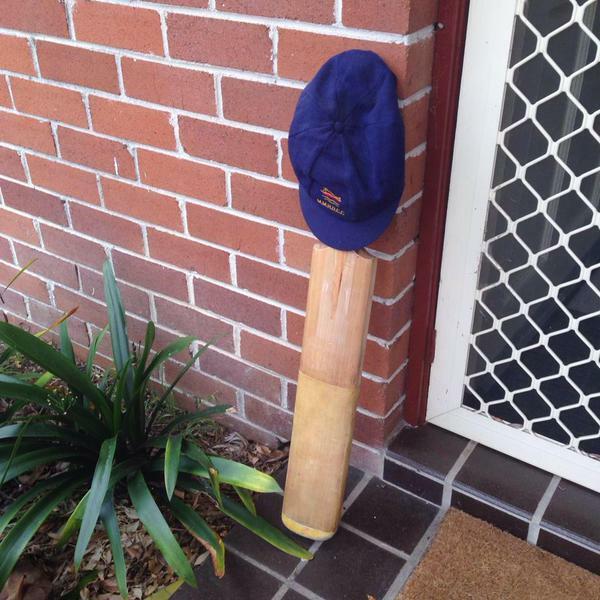 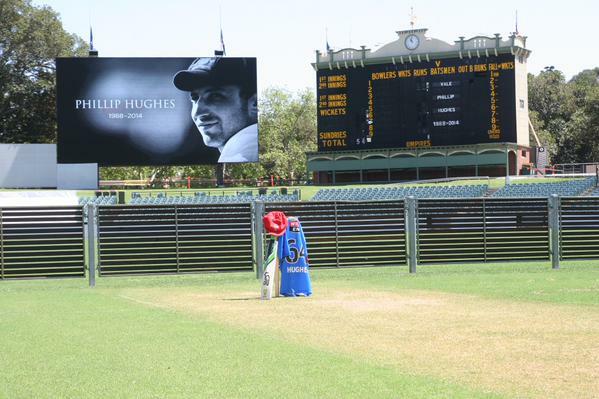 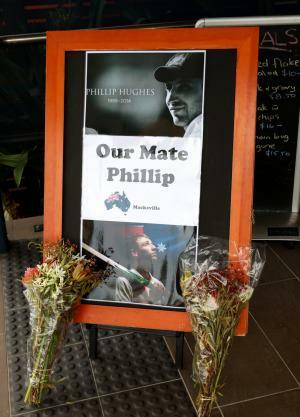 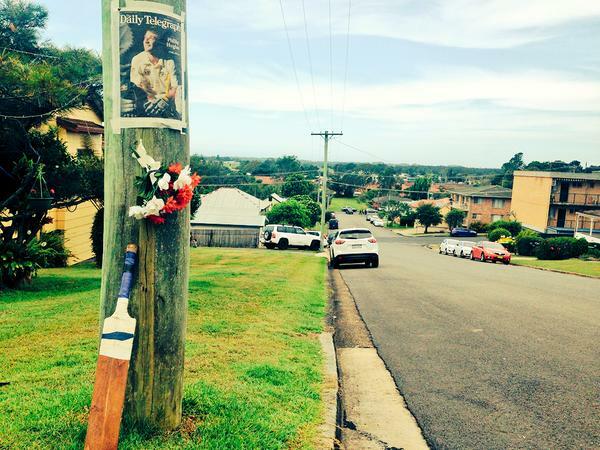 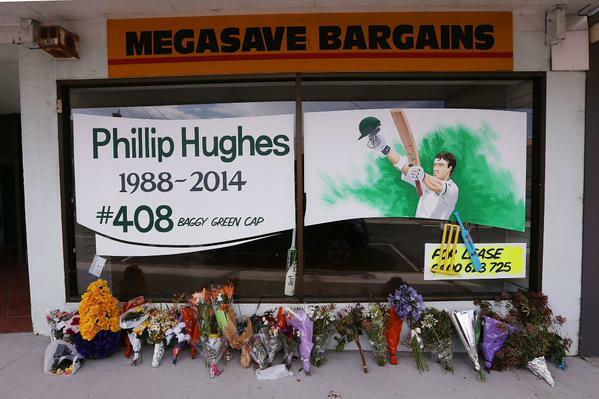 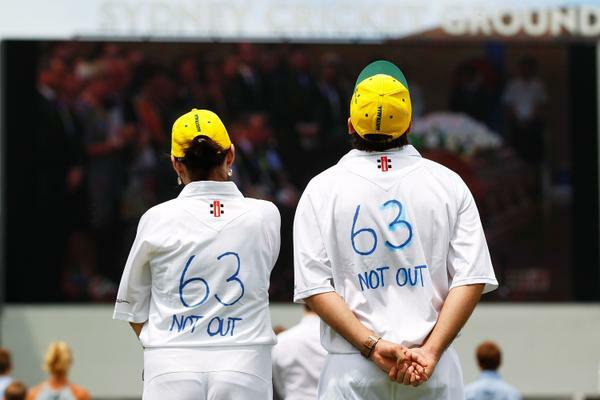 Macksville locals were hospitable and brave as the cricket world united with them to farewell Phillip Hughes.